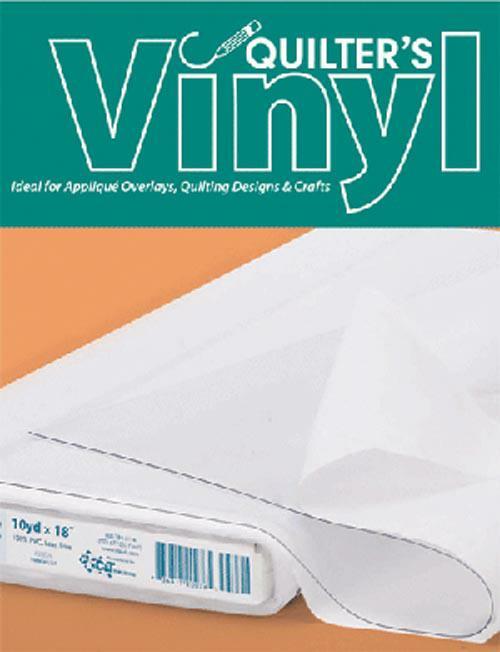 Clear Quilter's Vinyl by C&T Publishing. 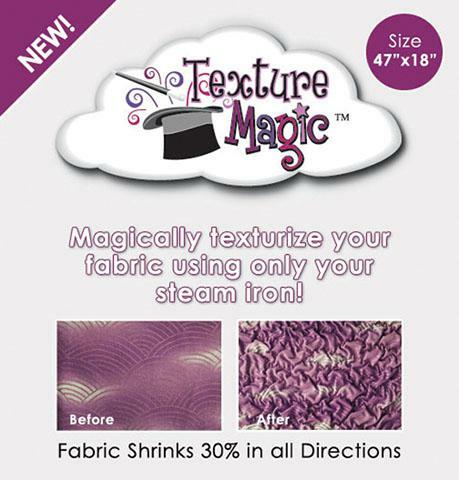 Size 18"
Magically texturize your fabric using only your steam iron. 47"x18"